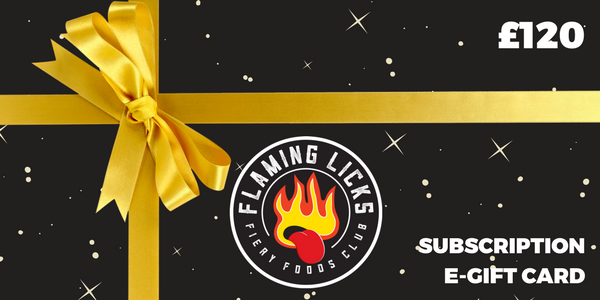 Redeem this gift card against any Flaming Licks subscription. The e-card will be emailed to you (and not to the gift recipient). To pass it on to the lucky recipient either a) forward the email or b) print the voucher yourself.